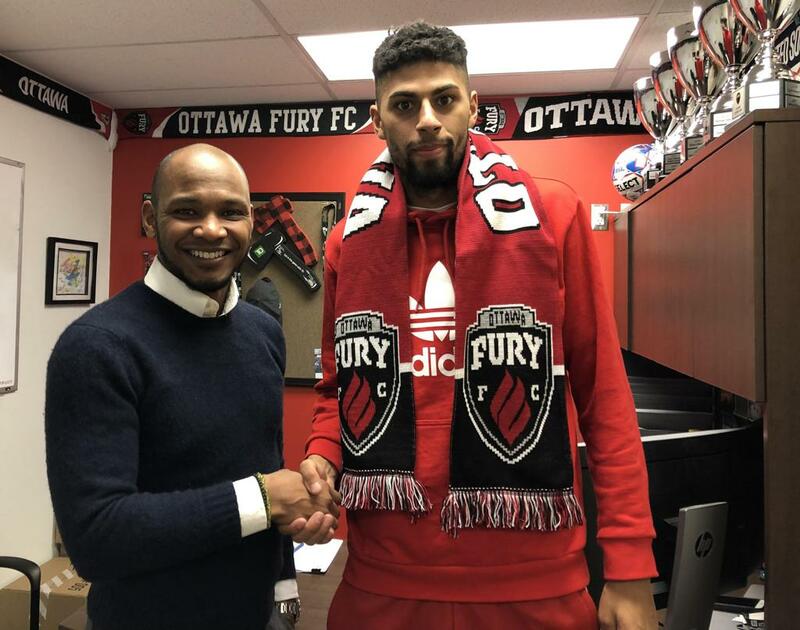 Ottawa Fury FC announced on Wednesday the signing of one of USL Championship’s most sought after player this off season, German midfielder Wal Fall (Vahl Fahl), pending league and federation approval. Fall spent the 2018 season with USL Championship club Saint Louis FC. 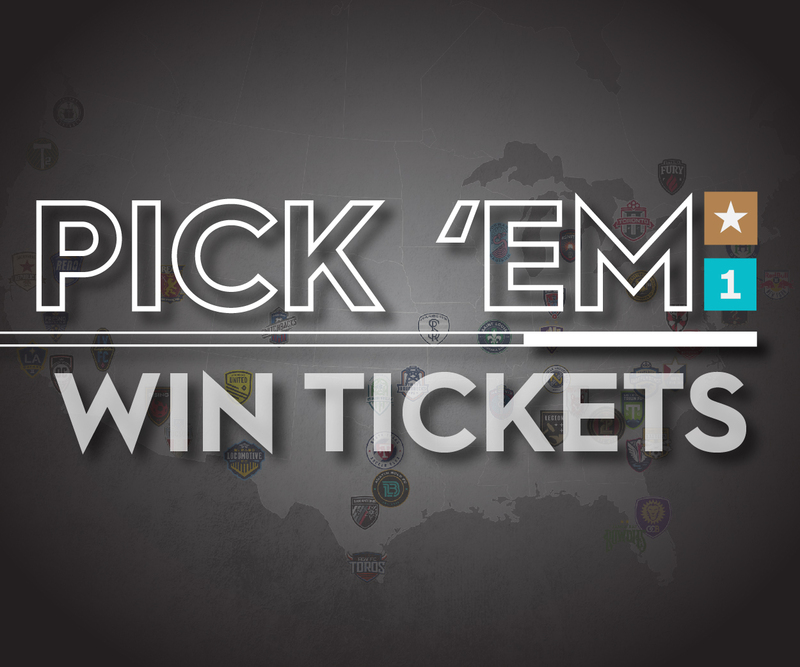 After returning from injury early in 2018, he started 22 games for Saint Louis FC, scoring five goals, assisting on two more and featuring for over 1,700 minutes. Ranked third overall in all USL Championship midfielders for the season, Fall maintained an average passing ratio well above league average for his position at 87%. Before joining STLFC, Fall played two seasons with the Rochester Rhinos where he went on to make 53 appearances and score 13 goals. In 2017, he was the Rhinos’ most valuable player, and a contender for the same award at the league level. Born in Frankfurt, Germany, the now 6-foot-3, 26-year old Fall developed his skills in the SV Wehen Wiesbaden youth system. He later joined FC Nuremberg II for the 2011-2012 season where he featured in 27 matches, scoring three goals and providing decisive passes to two more. He then spent time with SV Waldhof Mannheim, AC Austria Lustenau and BSV Schwarz-Weiss Rehden between 2012 and 2016 before making the move to the USL. Ottawa Fury FC started camp this week with eyes on the 2019 USL Championship season kick off scheduled for Saturday, March 9 as the team travels to face the Charleston Battery. Fury FC will open its 2019 home schedule on Saturday, April 6 when Nashville SC visits TD Place. Fans can join the Fury FC Family right away by purchasing a season membership to receive our full offering of features and benefits. For all the details visit furyfcmemberships.com.